Oh how I love to make pizza! 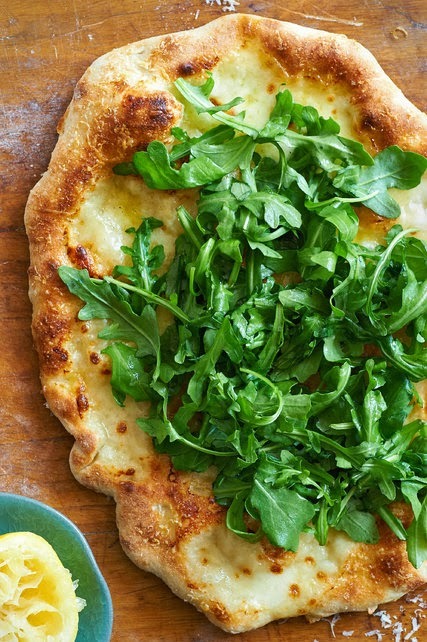 I'm always on the look-out for new dough recipes and different techniques because, let's face it, a great pizza is ALL about the dough! A recent NY Times article, A Little Pizza Homework , is the best I've read yet on dough making techniques. 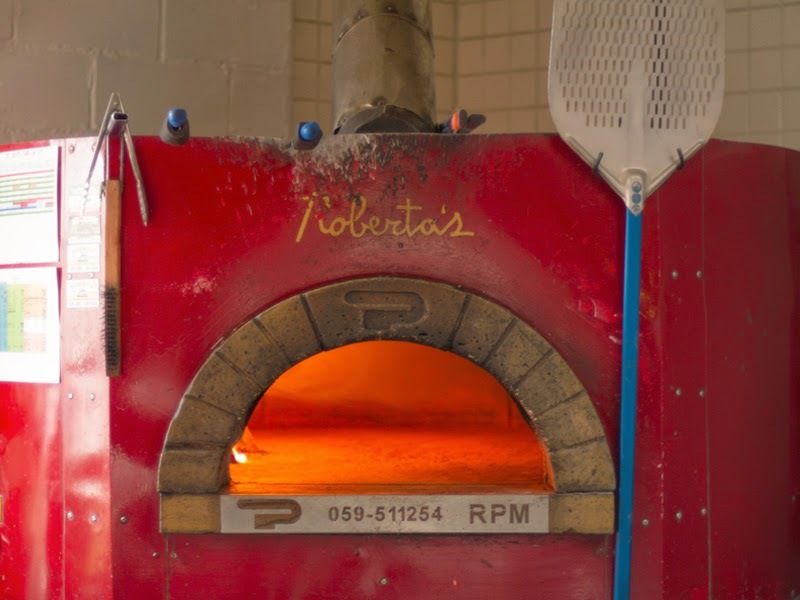 Writer Sam Silton interviews pizza chef Anthony Falco of Roberta's in Brooklyn and he shares his secrets to making a great dough. Wonderful article and I can't wait to try Anthony's dough recipe! Oh that looks lovely! I am in need of a good pizza.